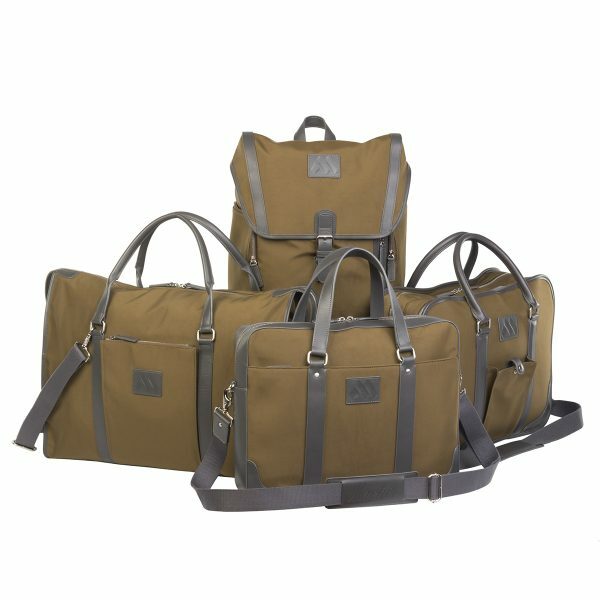 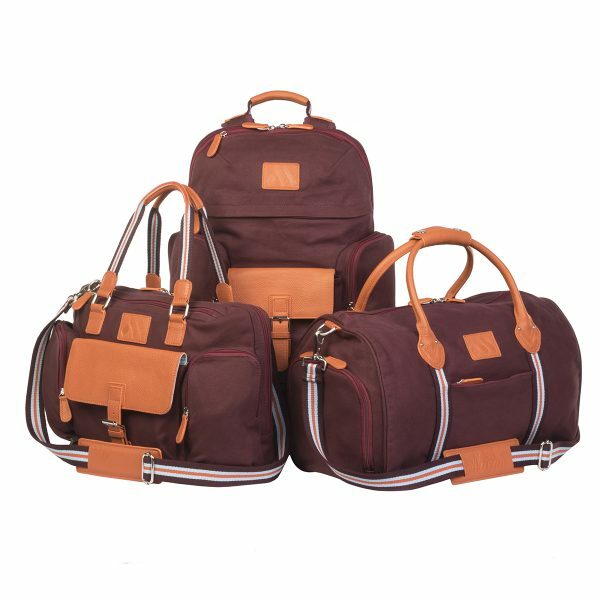 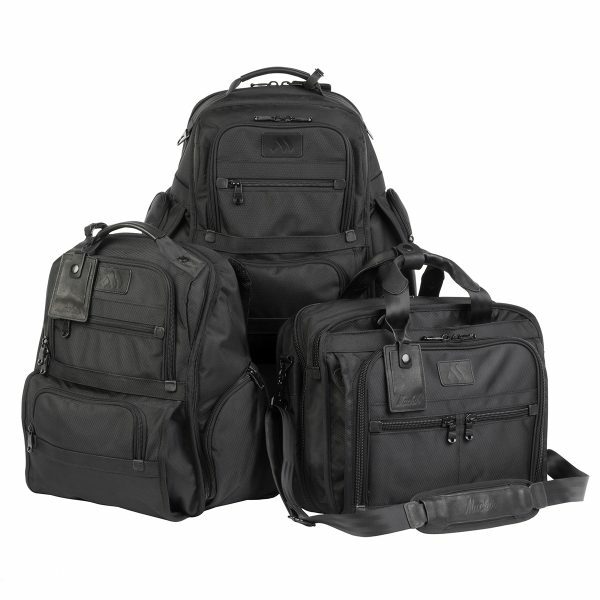 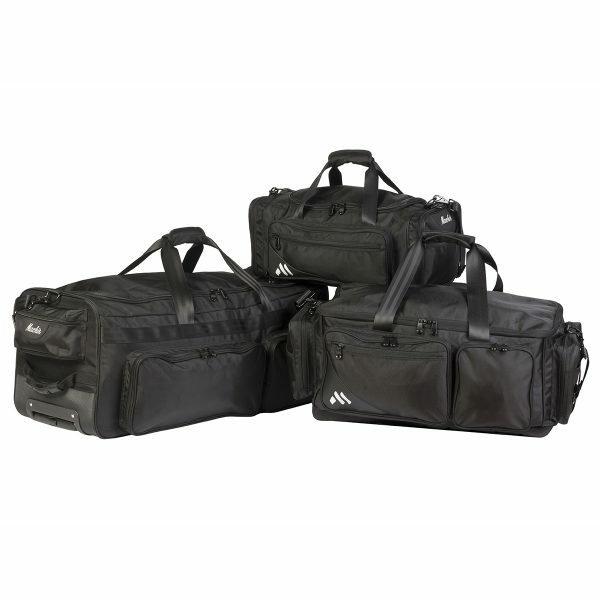 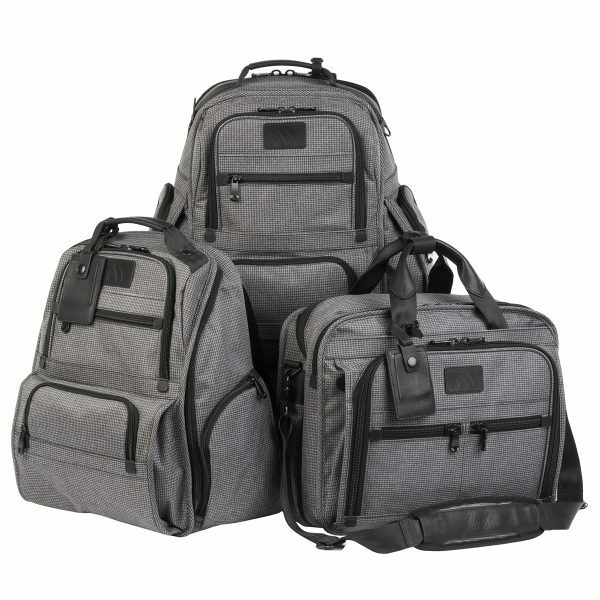 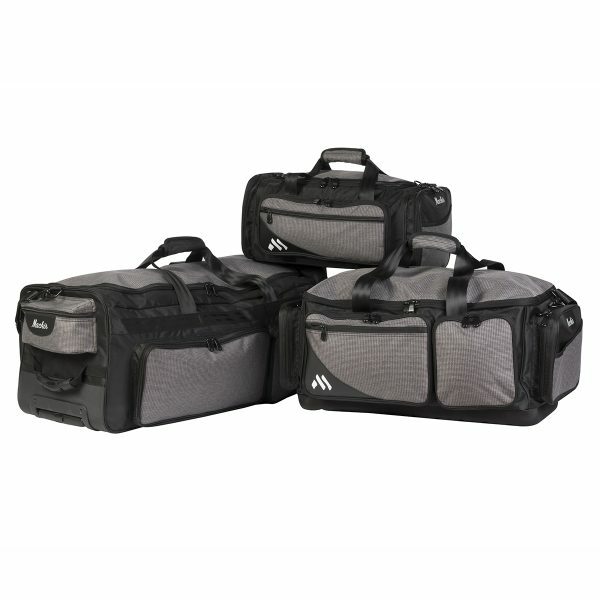 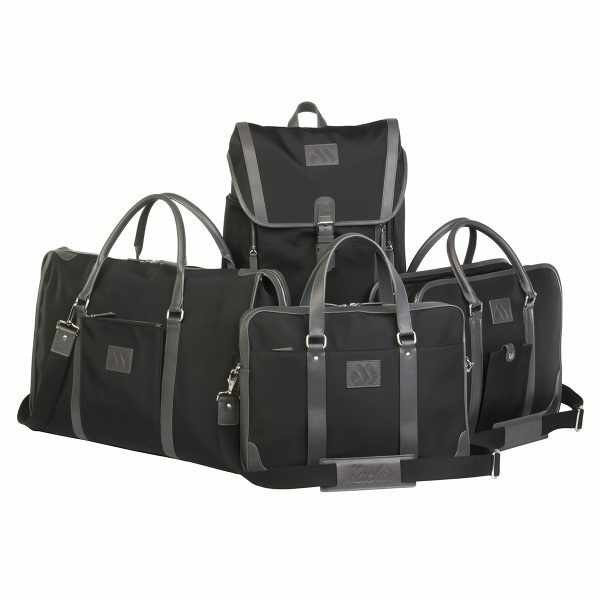 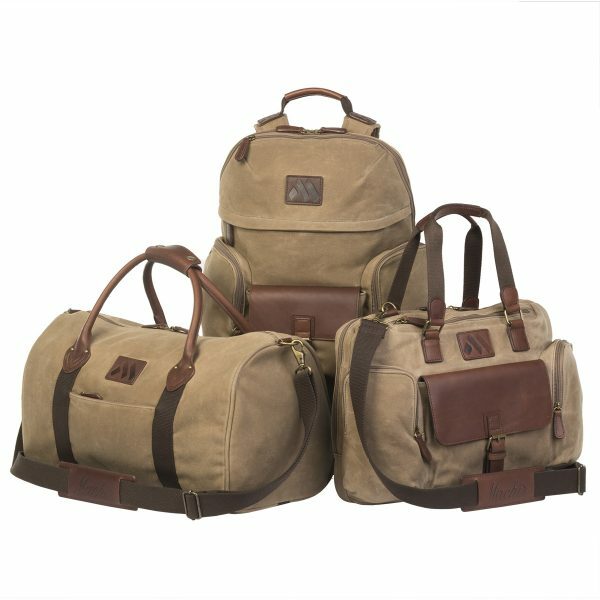 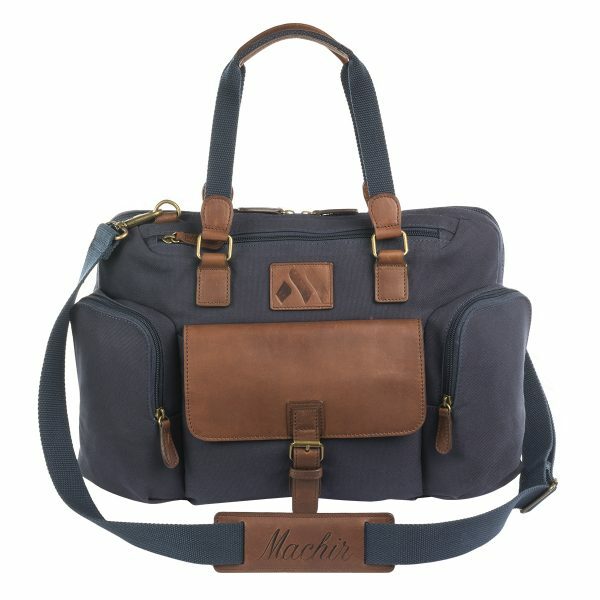 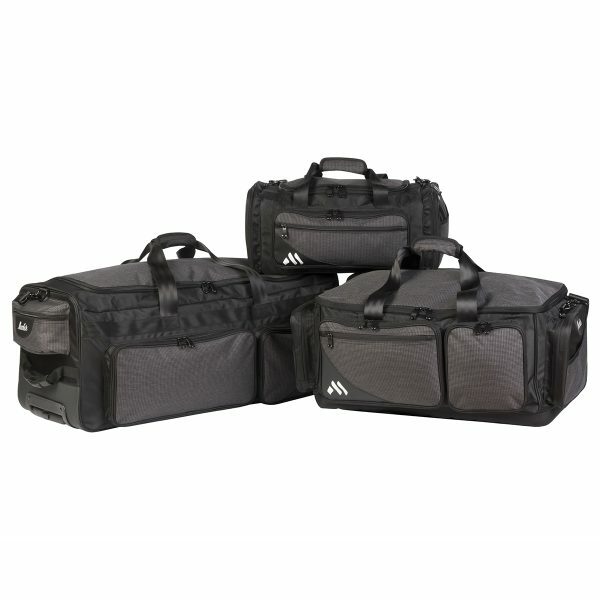 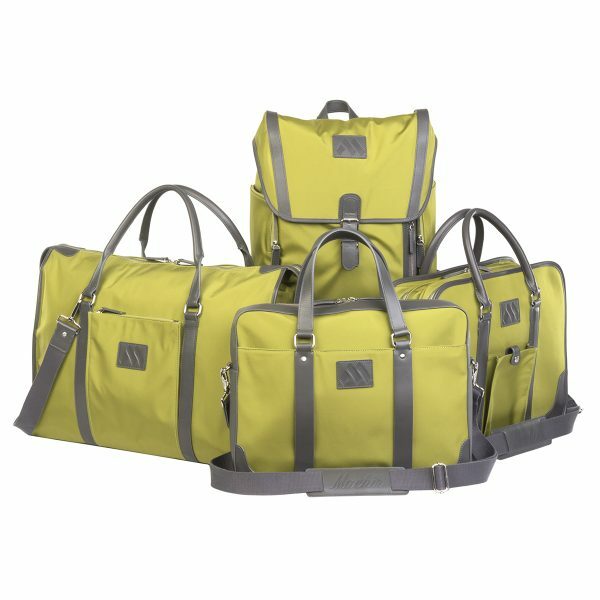 Machir Backpacks, suitcases and duffles bags. 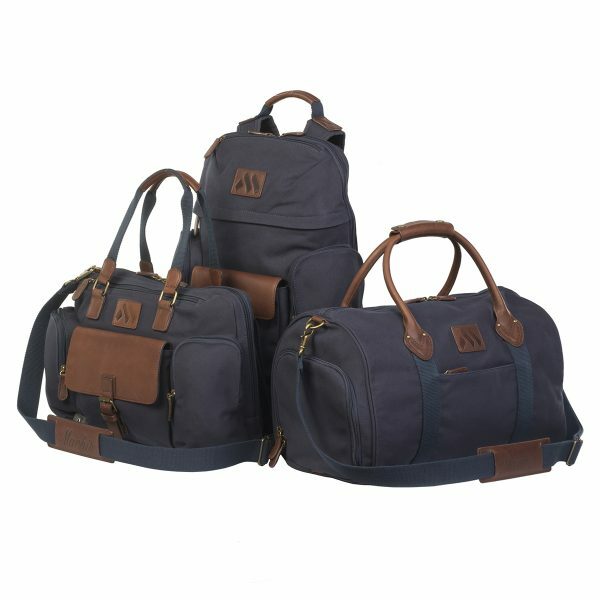 Enjoy 30% Off Everything In Store!! 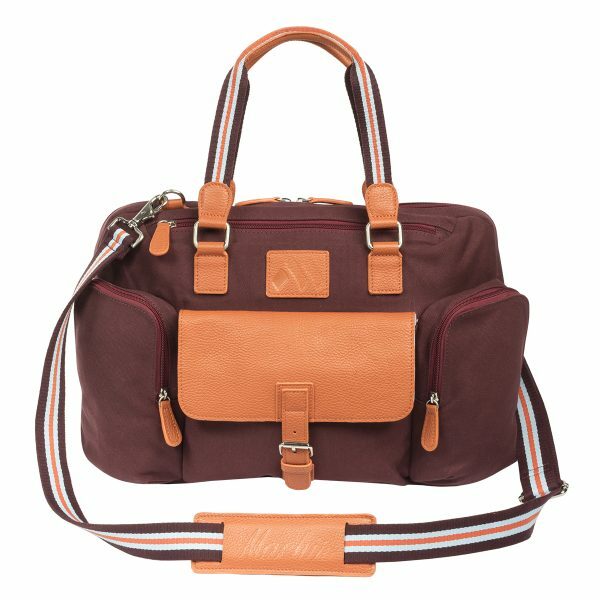 Great bag overall, my favorite part is the small details like the blue interior and pops of color and stripes. 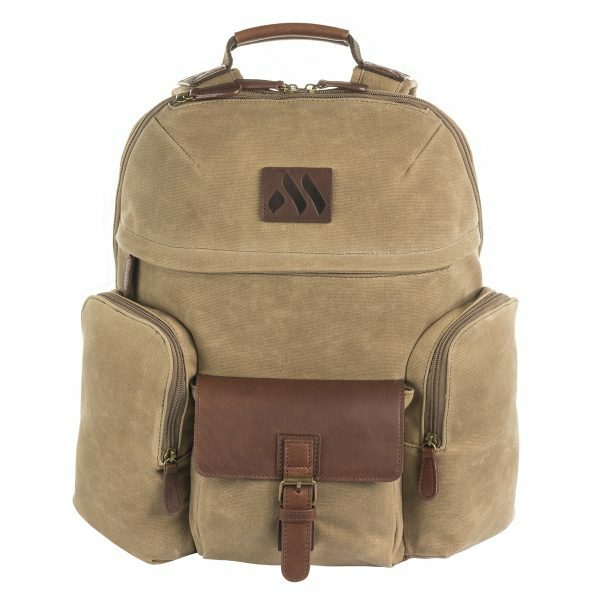 Really makes it feel unique. 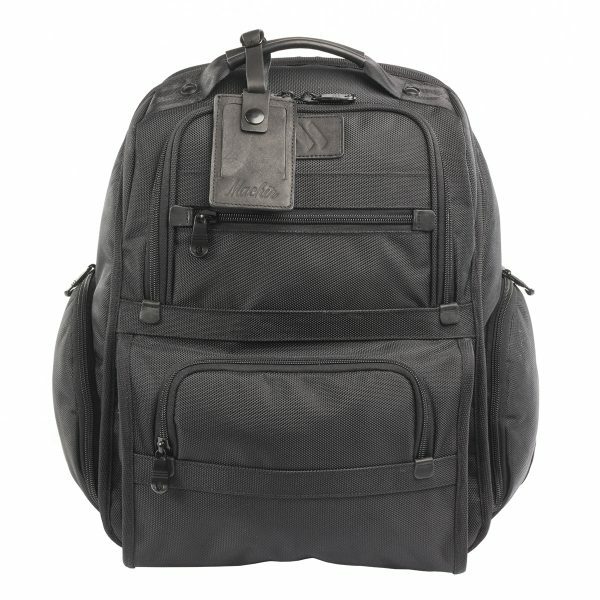 Good quality, mines been through quite a bit and its still holding up great. 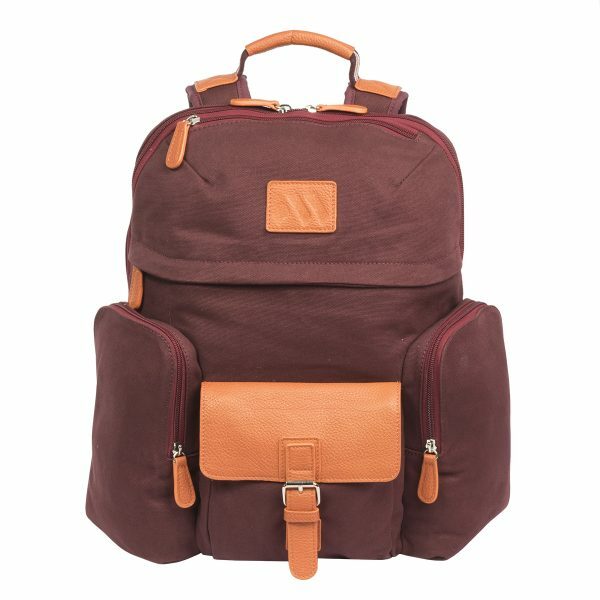 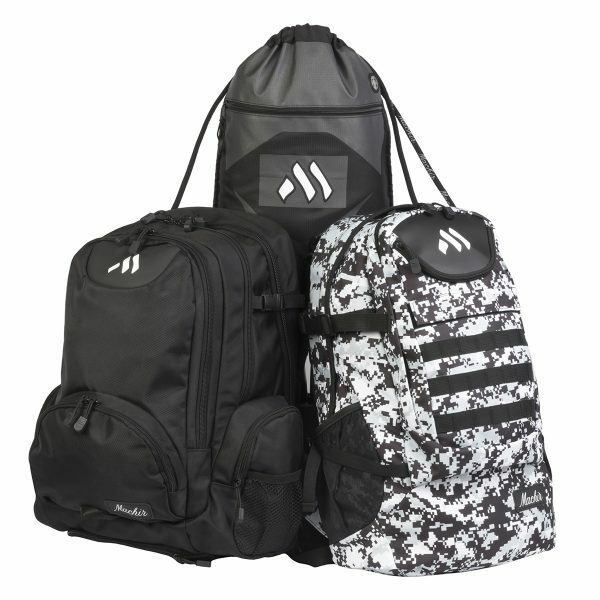 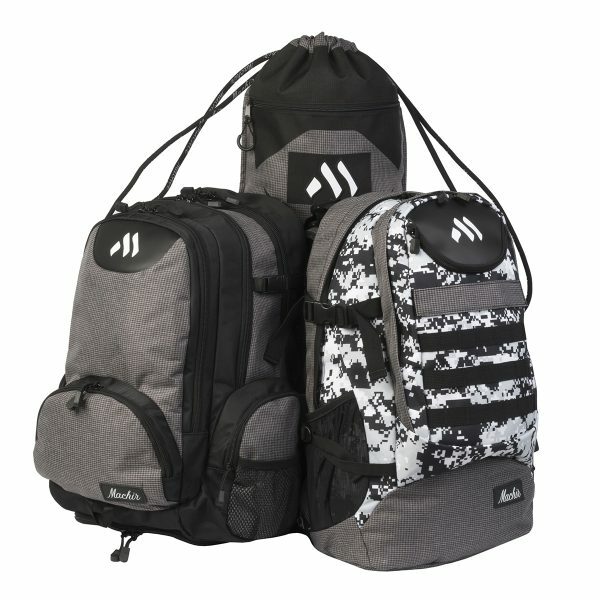 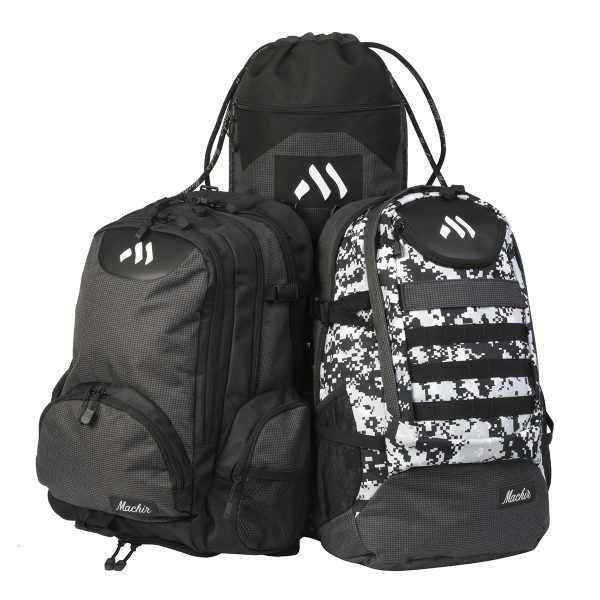 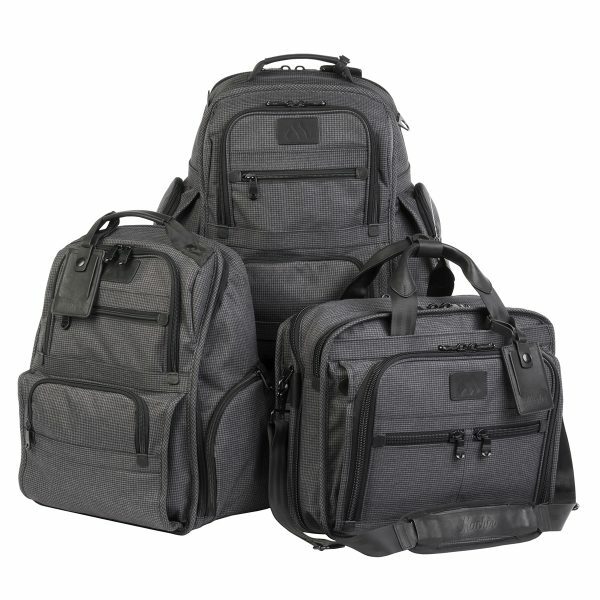 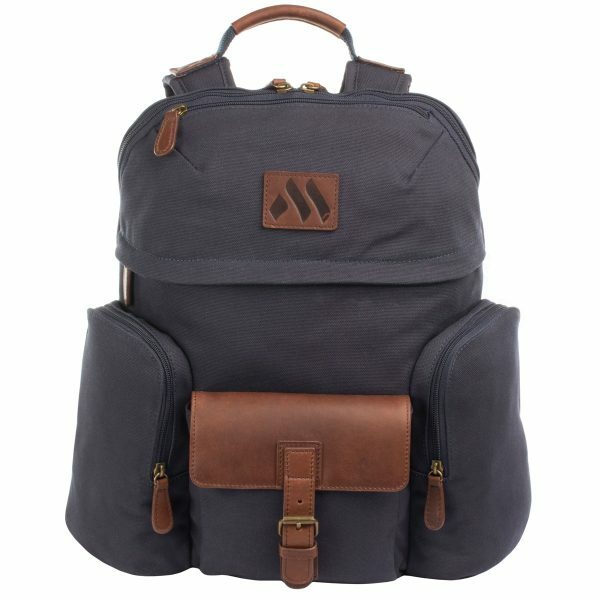 Very well made backpack definitely would recommend if you are looking for something durable.